Brexit unleashed an unprecedented level of hate crime not only against people from BME backgrounds but victims come from all kinds of nationalities and ethnic origins. There was a time in 1970 growing up in the north of England that racism felt like a colour thing. Brexit has proved this is not the case – racism has no colour. The Race Relations Act 1976 (amended 2000 and 2003) protects anyone and everyone from direct or indirect discrimination based on nationality, ethnic origin or national origin, colour or race in the workplace, housing and the delivery of goods and services. 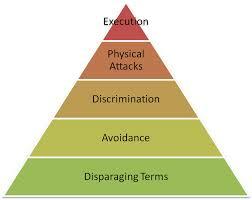 If prejudice and discrimination evolve into hate, verbal abuse or violence then it´s hate crime. Discrimination is unlawful, but hate crime is a criminal act. Hate crime does not just happen in isolation; it’s one stage of a process that begins with prejudice. The roots of prejudice can stem from a variety of sources; vulnerability, conformity, ignorance; upbringing; power. 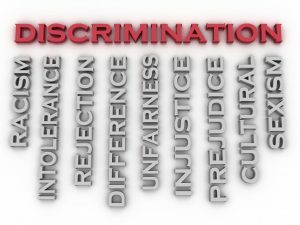 Then comes discrimination; treating someone unfairly and a next step in the scale is an act of hate, in the form of a verbal or physical attack. Not long after the Brexit referendum results, signs of hate crime began to manifest. Police hate crime statistics tripled in areas of pro-Brexit and reports of hate crime rocketed by as much as 57%. According to the MET by mid-July up to 400 people were arrested on suspicion of a hate crime since the Brexit referendum. Police and hate crime experts explain that certain individuals within society believe Brexit has given them a license or permission to carry out acts of hate crime against people from other ethnicities. It is that very concern that many articles have not explored. Who gave people within society that licence to hate? Some examples shared throughout the press, and social media include cards being handed out in schools and homes stating “no more Polish vermin,” and a US Army veteran in Manchester was racially abused in public on a tram by two youths. Other examples include, a German woman breaking down on radio, after suffering heinous acts of hate by her neighbours; she has lived for decades in the UK. Politicians, police and community leaders call for zero tolerance, stating that we must stand together as communities and challenge hate. However, who gave that minority in our society the green light to hate? Police claim that communities tend to under report hate crime with the vast majority of hate crime being race related. Whether that is because of lack of trust with the police, or the criminal justice system or mere disempowerment – the reasons are not so clear. The purpose of the referendum was a once in a lifetime opportunity to redefine our political, economic future with Europe. 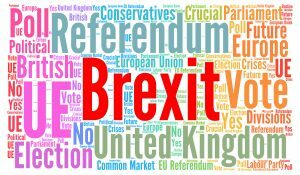 Pro Brexit politicians and sections of the press made the referendum a vote about immigration, and the impact of European and Commonwealth immigrants have on education, the health services and employment opportunities. Many Europeans and people from BME backgrounds, in fact, anyone with an accent have felt the full brunt of a verbal and physical violence, unleashed by irresponsible rhetoric by press and politicians. Europeans settled in the UK for decades or recent arrivals from Southern Europe have also found this particularly shocking and just didn’t see this coming. The anti-Eastern European rhetoric, however, has been seeping into the nation’s psyche for years via negative press coverage. In August, a Polish man was brutally beaten to death and knocked unconscious by six teenage boys in Harlow Essex after they heard him speaking Polish. It’s shameful when a Polish ambassador has to intervene on social media asking for politicians to condemn acts of hate crime against Polish people after incidents of graffiti targeting not just Polish adults but school children as young as 11 Years old in Cambridgeshire. Hugo a school teacher, living in London, who came to the UK in 2011 from a port town in Galicia, is a skilled young journalist and history teacher. He speaks fluent English, Portuguese, Galician and Spanish and even wrote a historical novel in between supply teaching in London schools. Hugo says that he tried to ignore the negative rhetoric against European’s and thought the whole referendum was a bad joke, mainly because he saw the UK as a progressive, inclusive, and economically resilient. He says “in the 21st century, integration and cooperation among people from different countries should be the fundamental framework of coexistence.” As the referendum drew near, he began to realise that the anti-immigration statements on the NHS, schools, employment were beginning to have an impact on how people were planning to vote. Hugo overheard one teacher claim that the British were voting for the Leave Campaign because “We are losing our identity.” Hugo asked; “What is your identity then, what defines you?” to which the answer he received was; “My faith in Jesus.” Hugo was shocked to hear this from a member of staff where two-thirds of the students at his school are either Muslim or Hindu. Another colleague from a BME background complained of immigrants from Poland and other Eastern European countries who she believed come to the UK to claim benefits. When the results came through on Friday 24th June, Hugo thought he had woken up to his worst nightmare. During the five years, he has lived in the UK, building his life in London, educating hundreds of British school children, he had experienced only acceptance. Hugo believed he was valued on his skills and abilities, but now he felt utterly rejected by British society. In essence, all the negative comments we hear from press and politicians seep into our subconscious and slowly develop our roots of prejudice against an individual or a group of people. As Allport’s scale rises from anti-locution to extermination fewer people, partake in the levels, but the intensity of toxic hate rises. It only takes one or two people to carry out an act of violence or hate against another human being. 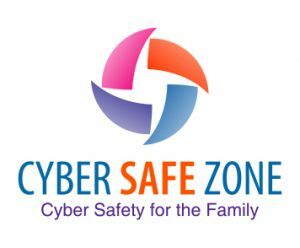 If the majority of society continues to buy into the hate speech, then they are unwittingly giving the violent haters the green light to attack individuals from a discriminated minority group. However, there is also a model for standing up against hate crime; the W-A-R Model. People within society fall into one of three categories. They either silently withdraw; acquiesce or resist. Who is the easiest group to influence within society from hate to tolerance? The more people that change from silently withdrawing to actively resisting destroys hate within our society. There is now campaign #Brexitjustice designed to prosecute some the politicians involved in the Brexit campaign. #BrexitJustice wants dishonest Brexit politicians to be prosecuted for their false claims concerning the NHS, immigration, sovereignty, the economy. The most controversial claims include the famous NHS £350 million a week bus and the “breaking point” poster commissioned by Nigel Farage. #Brexitjustice wants to bring integrity back to British politics as many voters who were influenced by alleged false claims. 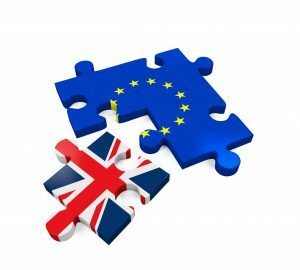 The economic fallout post-Brexit and Pro Brexit politicians resigning their posts led to a divided United Kingdom and a rise in a racist attack. 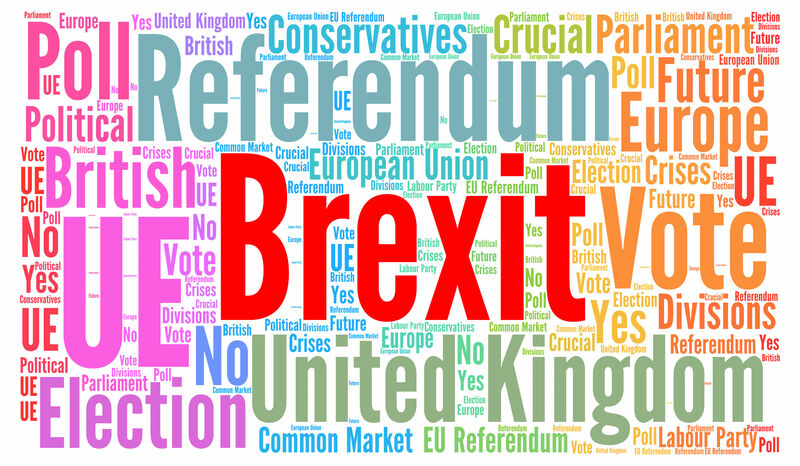 Sixteen and seventeen-year-olds were also denied the right to vote by the House of Commons in this once in lifetime referendum, the majority of who may have voted to remain in the EU. If you are a victim of hate crime, contact the following organisations for help and advice.